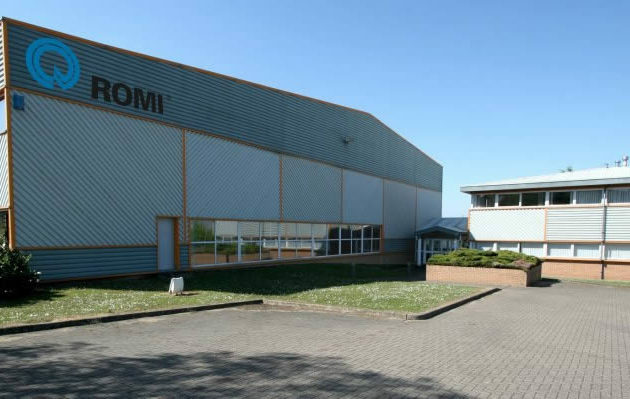 Romi Machines UK is part of the Romi group, Brazil’s largest machinery manufacturer.  Established in 1975 as Sandretto UK we have sold and serviced over 3,000 injection moulding machines in UK and Europe. 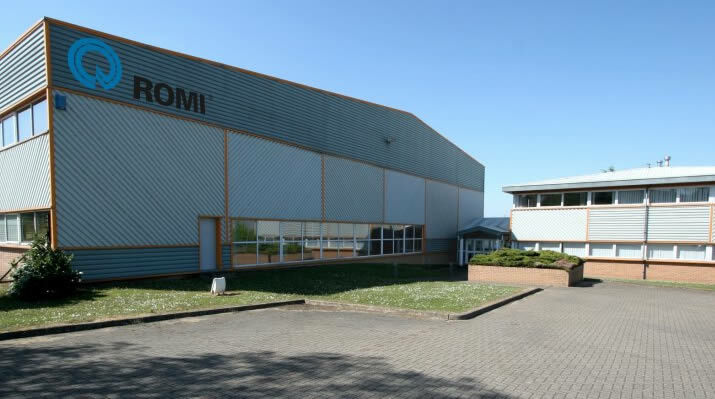 After Romi’s acquisition of Sandretto SpA, we’ve experienced substantial growth finally becoming Romi Machines UK in 2014 and adding our range of CNC metal cutting machinery to our UK portfolio.